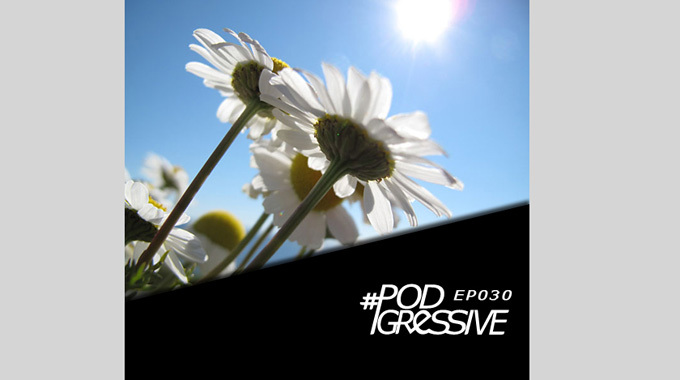 It’s time, the brand new Podgressive EP030 is here! After what felt like an eternety summer has come to Stockholm and all over Europe, and it’s Payday for most of us. This means that it’s time for another episode of Podgressive. The last month has been full of planning prior to our party at Slagthuset in a couple of weeks. The Party is going to be really awesome, and don’t forget, it’s free entrance from 21 o’clock to 22! This Episode has dj-sets from Ayda and Wald, both from Sweden, and ofcourse, the man of the hour, the host himself: Tatsumi Suzuki!